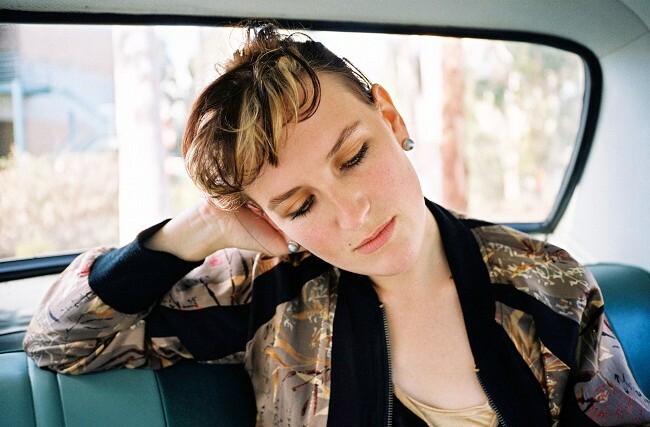 Mia Dyson is an Australian singer, songwriter, and guitarist. She shot to fame with her 2003 album Cold Water and her subsequent follow-up album, Parking Lots, which won 'Best Blues & Roots album' at the 2005 ARIA Awards. The following year, 2006 Mia toured the USA and Canada, joined Frank Zappa's band The Mothers of Invention on stage at the Winnipeg Folk Festival, and supported Ani Di Franco in New York's Central Park. Also in 2006, Dyson was invited by Deborah Conway to take part in the Broad Festival project, with three other Australian female artists, they performed their own and each other's songs. With Dyson and Conway were Melinda Schneider, Kate Miller-Heidke and Ella Hooper. In 2007, Mia supported Eric Clapton during his Australian tour in February to sellout crowds. She also had a guest appearance on Australian hip hop artist Urthboy's second album The Signal.